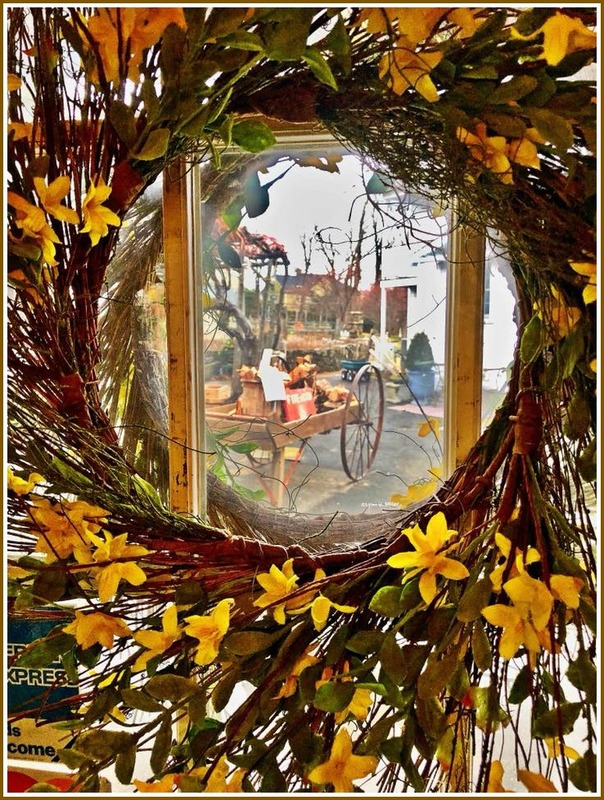 This entry was posted in Environment, Local business, Pic of the Day and tagged Gilbertie's Herbs & Garden Center. Bookmark the permalink. No, Nancy. But of your thousands of inane comments, this might be the most asinine. Good. You’re paying attention. How many more guns? asks the rest of the developed countries. Gilbertie’s….they are wonderful. Forsythia the first sign of spring. a wonderful picture. Thanks so much, Mary. Gilbertie’s is such a wonderful place to visit…. the plants, the flowers, the people and of course the cats, Talulah, Domino & Clyde. An oasis of warmth and a special remaining bit of the “older” Westport. I grew up with Gilberties…that is family members. There were two Gilbertie families on Clinton Avenue in the 1950’s. I have always loved their shop and go by when I get back to Westport. On a visit, I think it was two years ago, what did I find to order on a Marriott Menu? A salad with Gilbertie Greens. It was the best salad I have ever eaten. Just to point out how good the greens were, I NEVER put dressings on my salad so I truly appreciate the freshness.